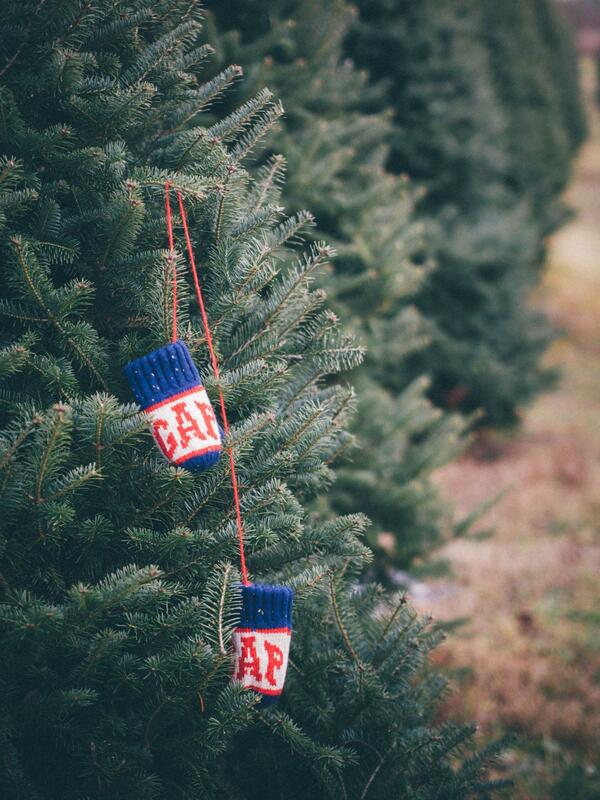 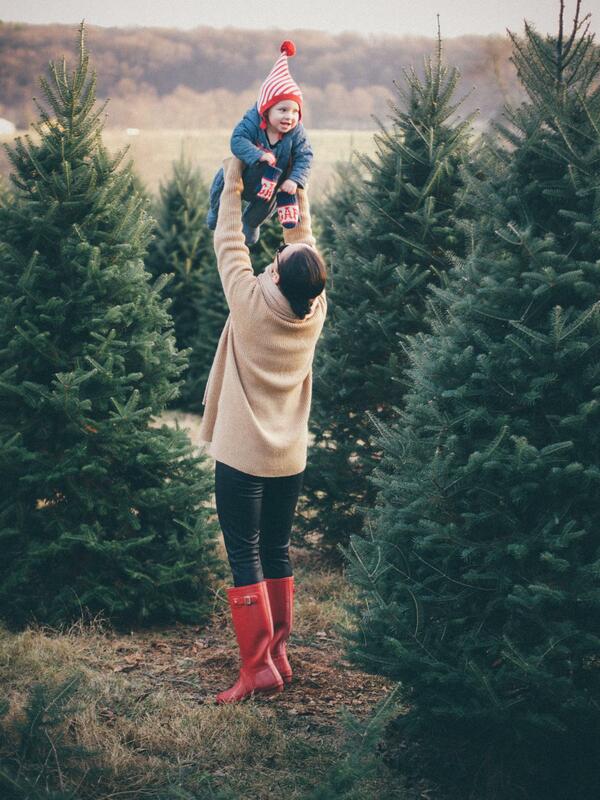 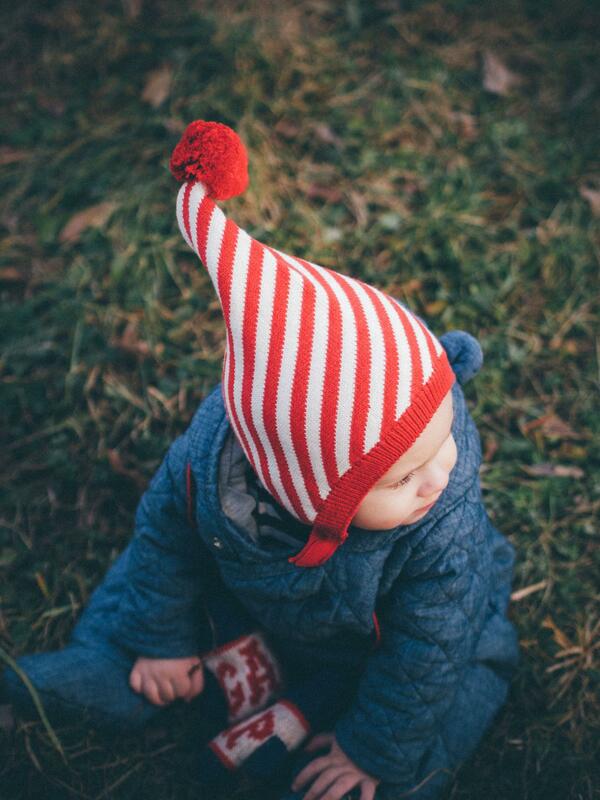 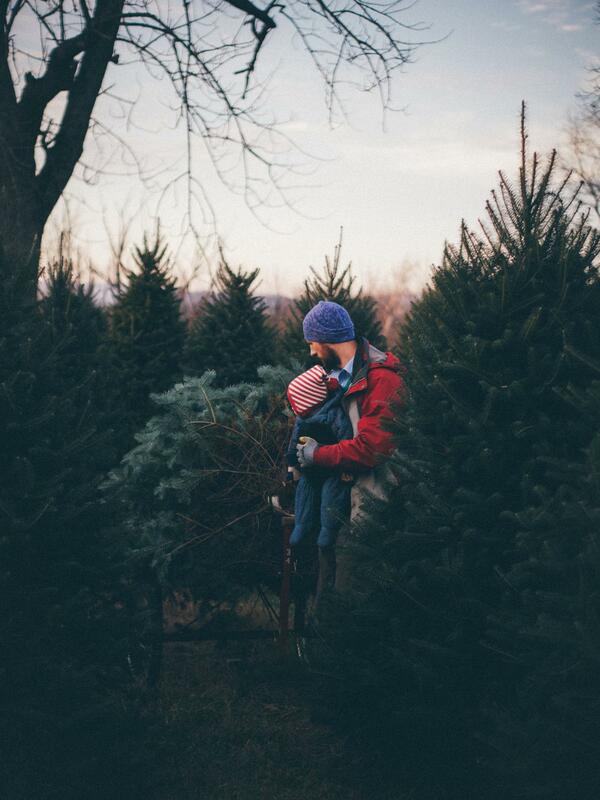 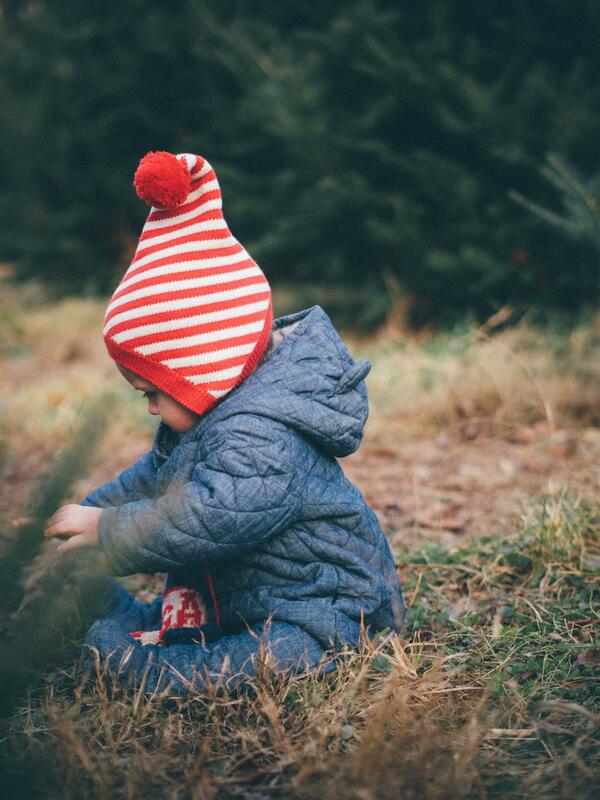 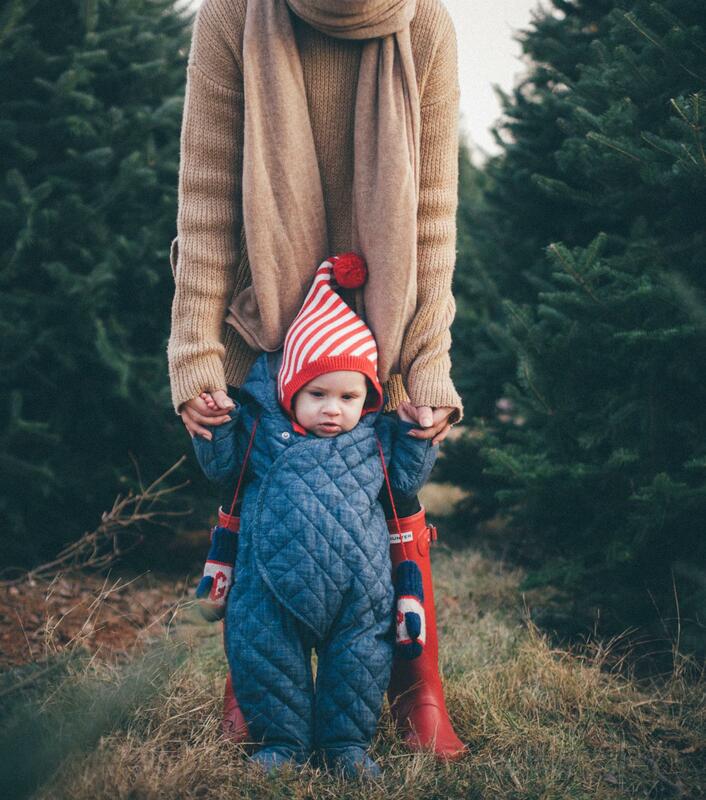 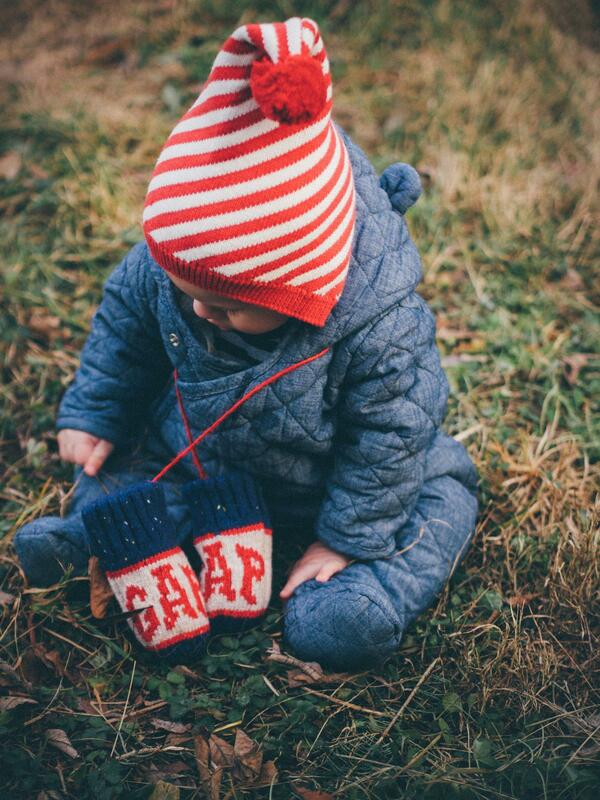 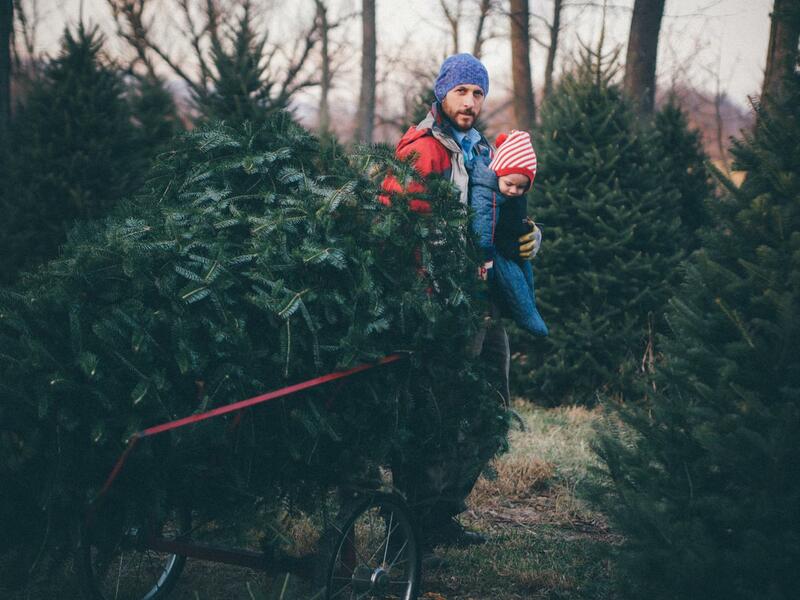 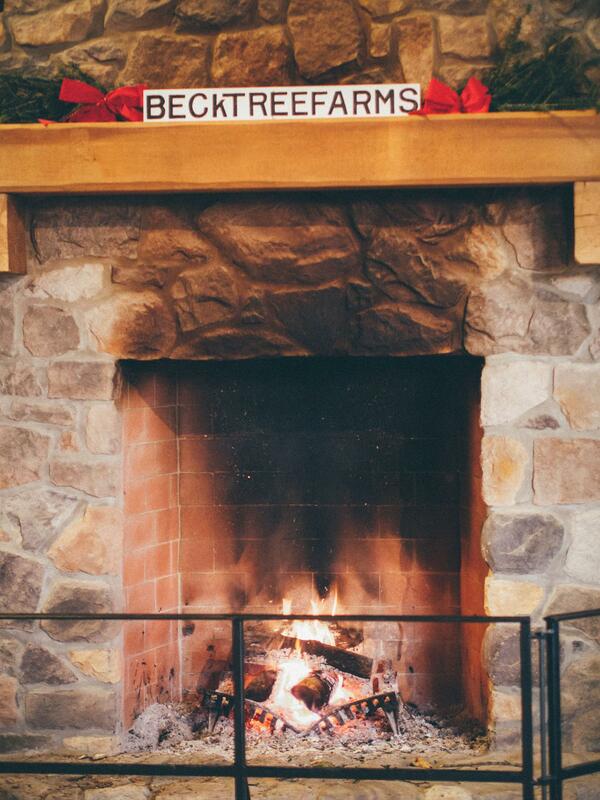 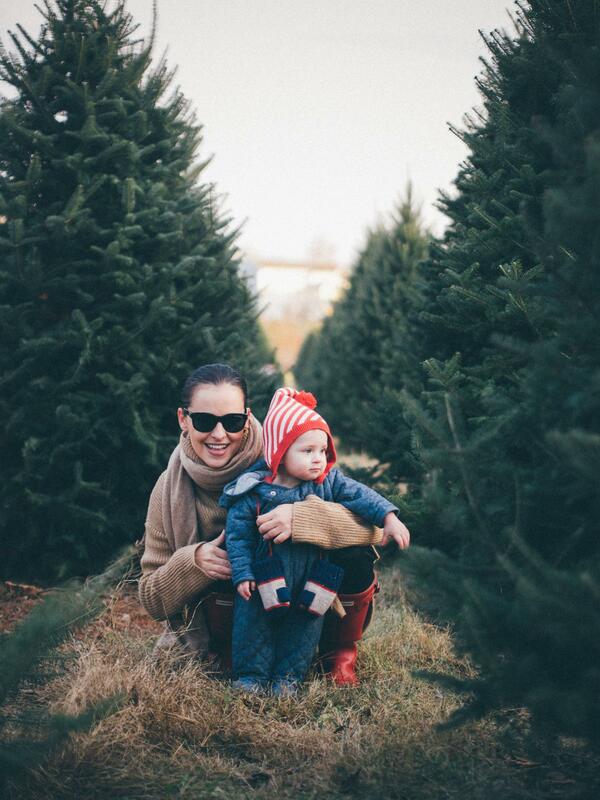 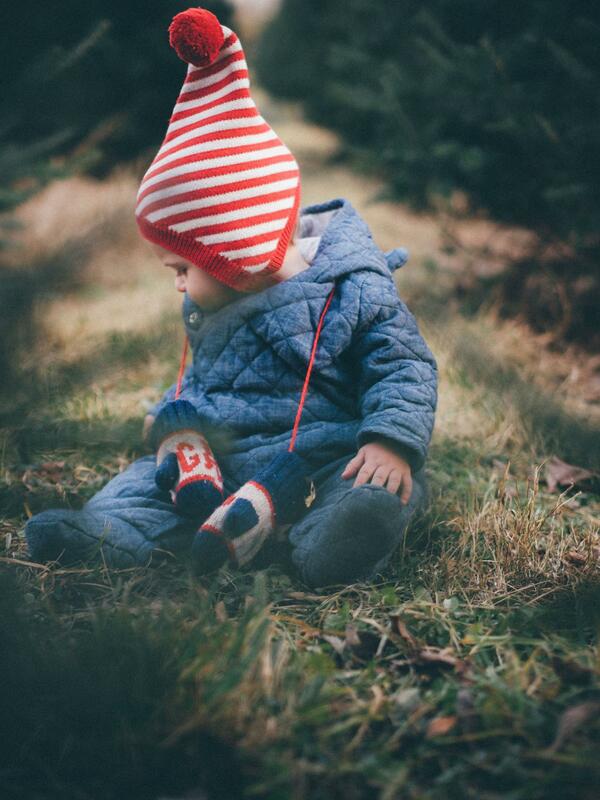 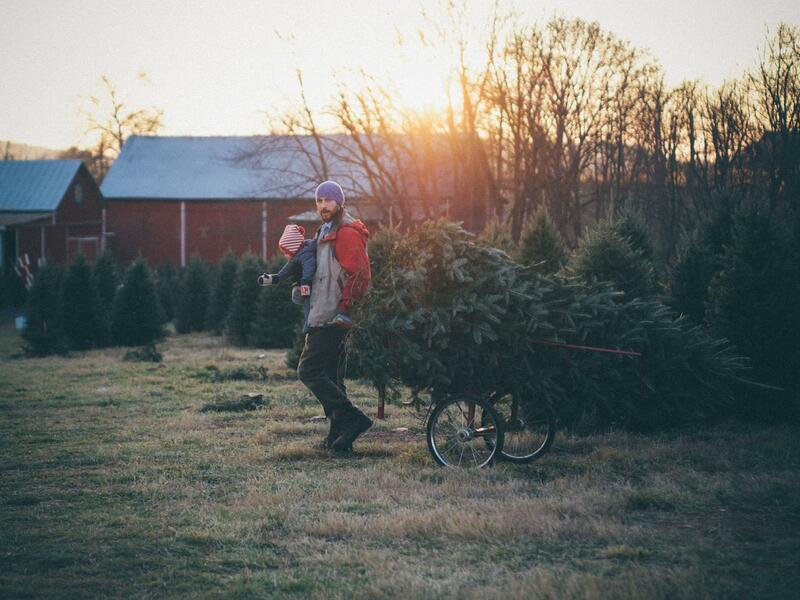 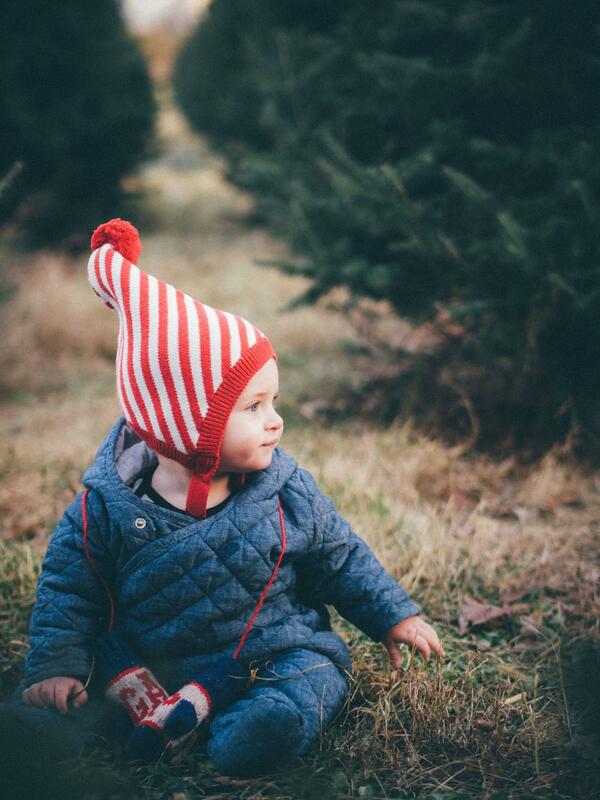 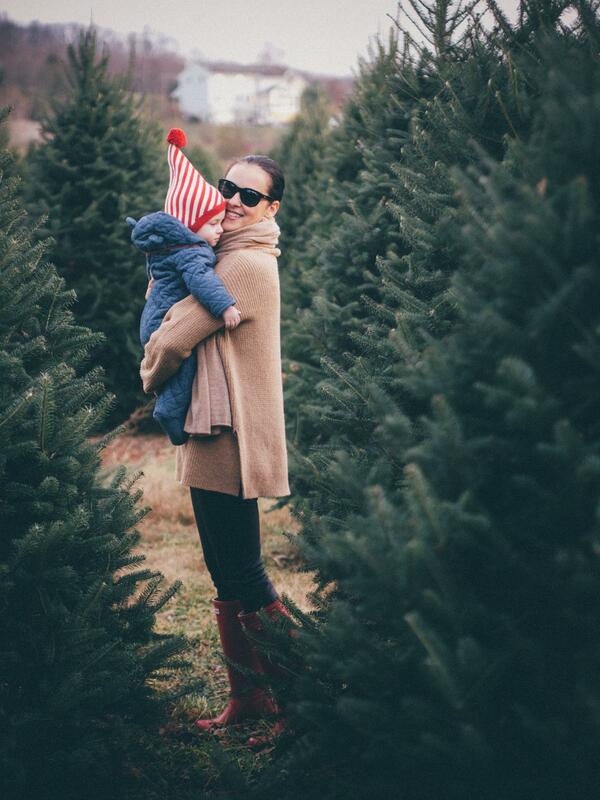 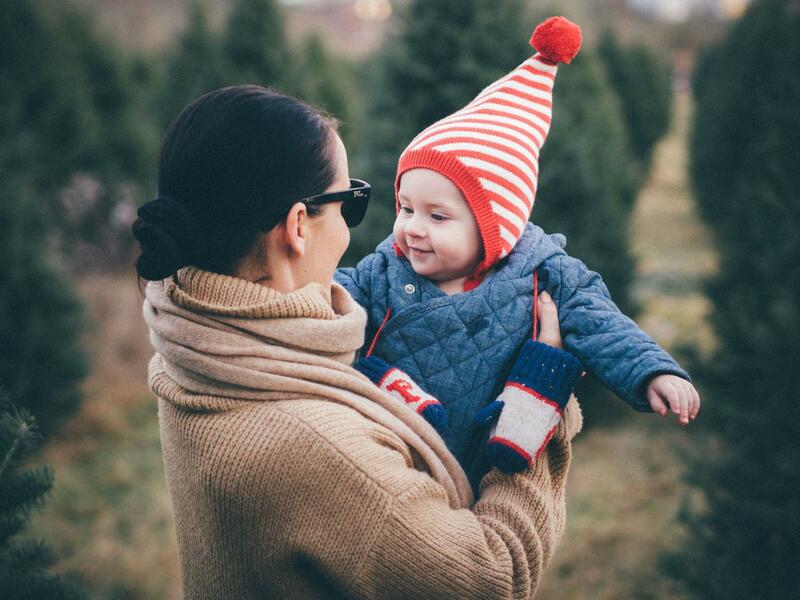 This was Baby Noah's first year going Christmas tree picking, and I know he would not remember it. 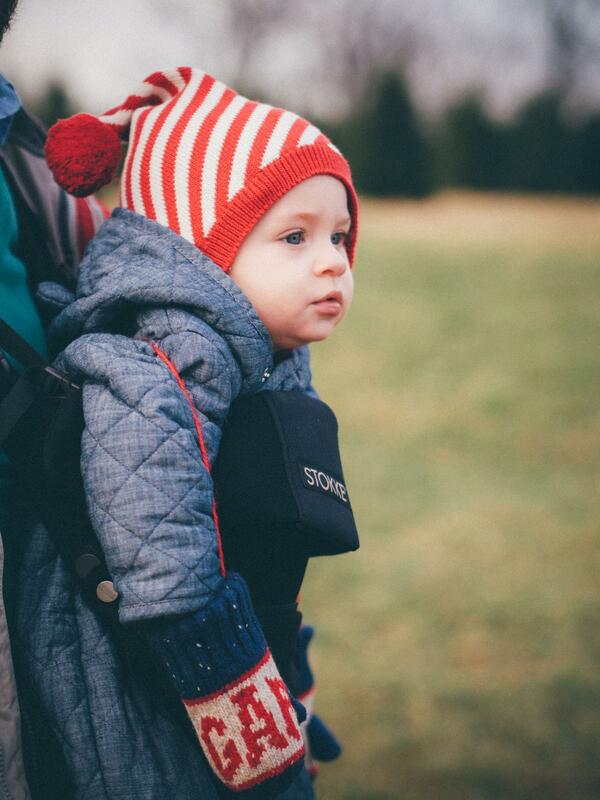 But I made sure to capture everything in pictures for that time when he will understand more. 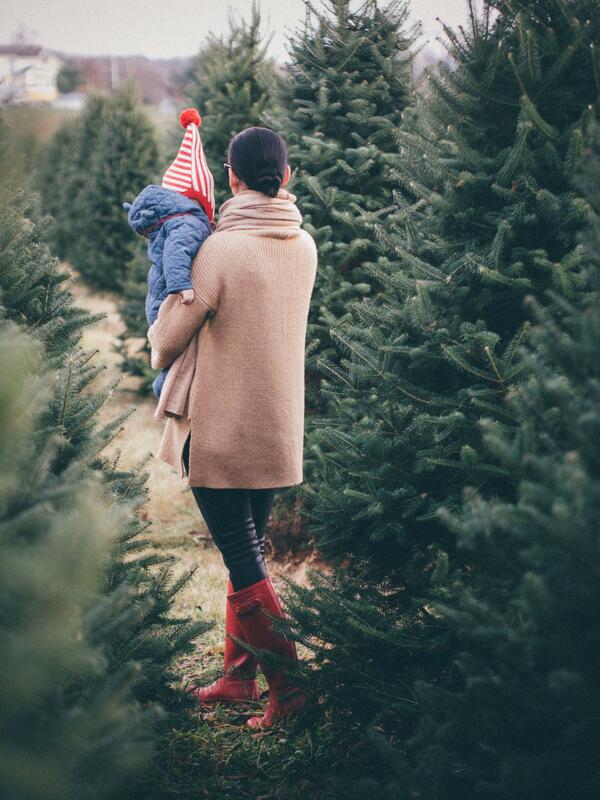 Family memories are kinda big deal for me and I'm sure I am not the only one, right? 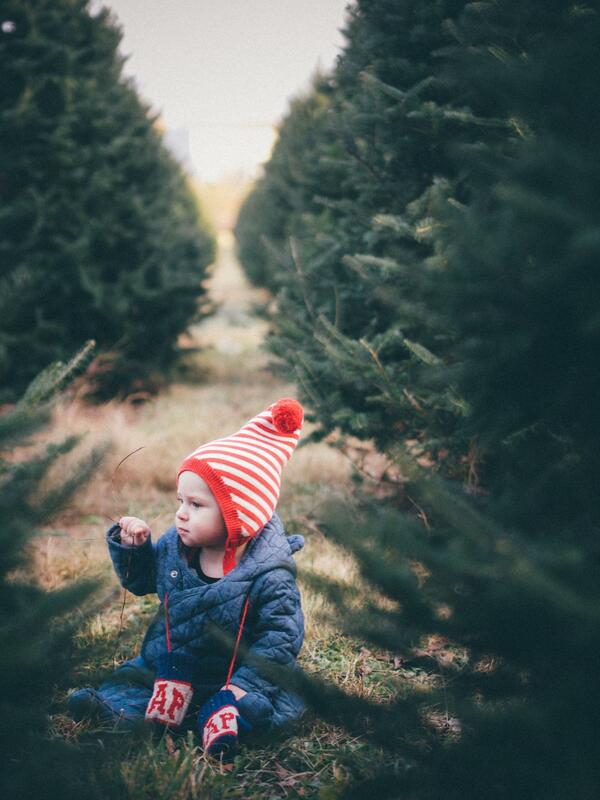 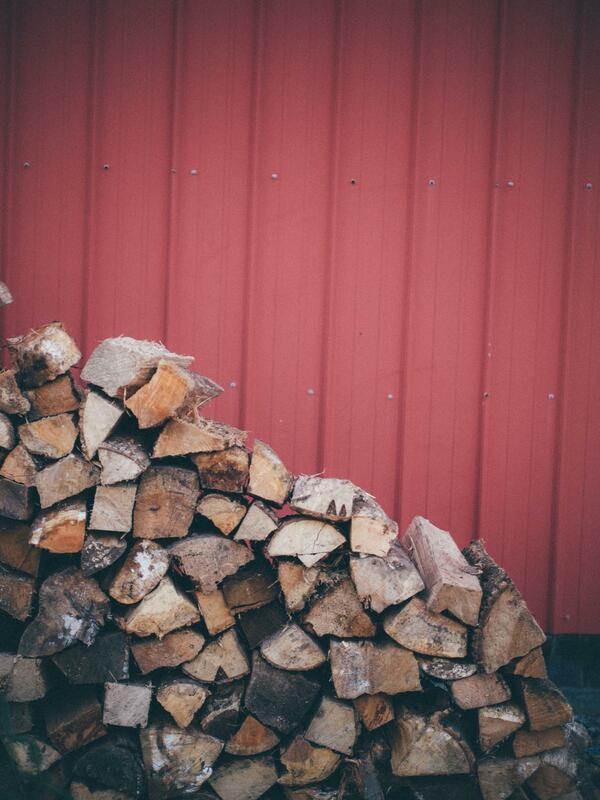 Your pics are beautiful. 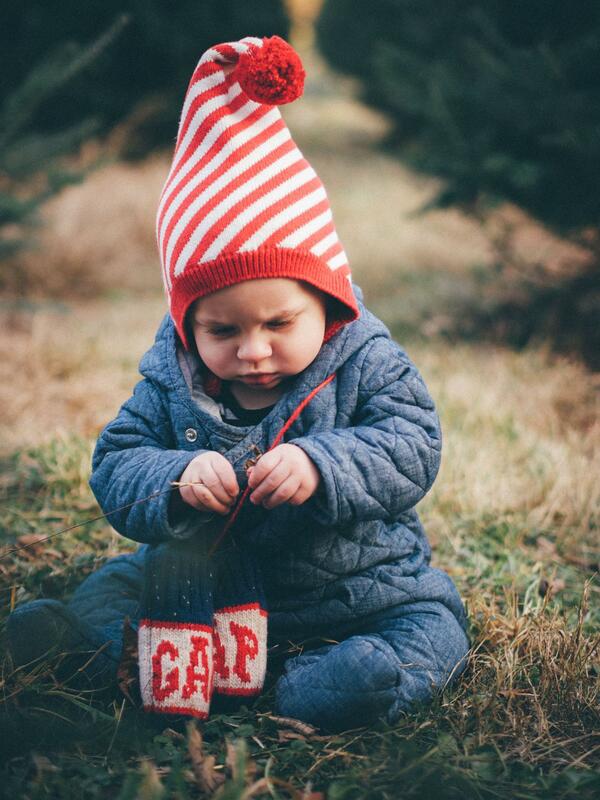 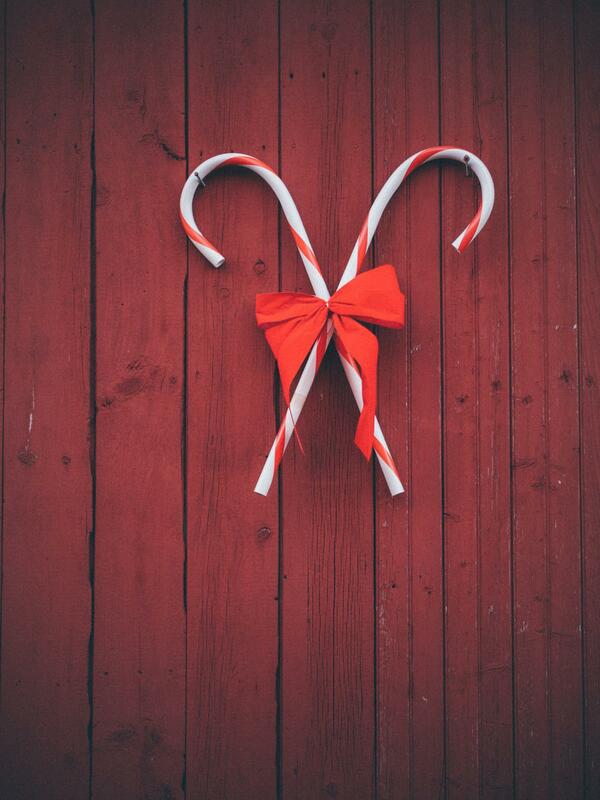 Your son is cute.